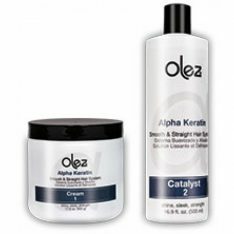 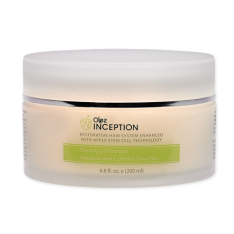 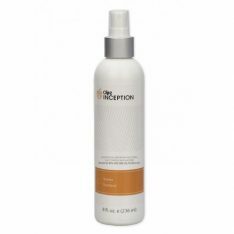 Olez Hair Smoothing Advanced® Deep Cleanser removes residue build up in the hair. 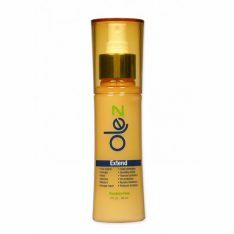 Enriched with vitamins it works to deliver essential amino acids, emollients and nutrients that fortified the hair. 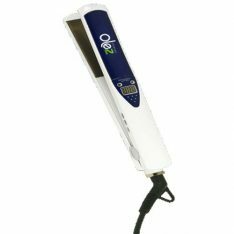 The Deep Cleanser prepares the hair for the Olez Advanced® Step 2 Smoothing Solution.